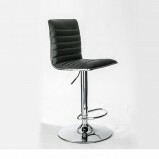 Office Furniture GB offers a collection of Office Stools and Bar Stools for any home or work environment. 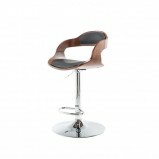 Smart designs and finishes offer a contemporary feel. 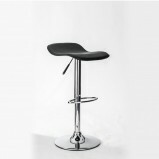 Perch height adjustable sit/stand stool The Perch height adjustable sit/stand stool is a height adjustable stool with a swivel chrome base and padded saddle seat. 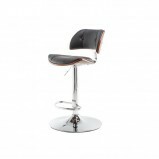 It is Ideal for use with a height adjustable desk or for use in a l..
Sitall Deluxe A unique concept Sitall provides an excellent posture in a pod solution for those looking for a different style a seating. 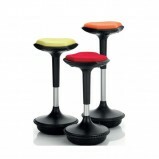 The contemporary stool has a gas lift height control with ergonomic multiple controls. 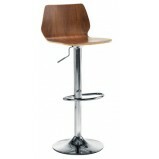 An ingenious ..